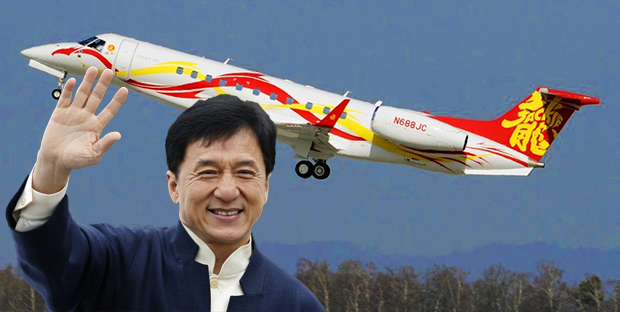 There are tons of unknown and undiscovered creatures in the world, some of which would scare even the bravest among us. We have found the 5 most recent discoveries of some of the biggest and scariest beasts in the world. There’s an incredibly detailed list of some of the world’s largest organisms (including animals, plants, fungi, and bacteria) on Wikipedia, check it out if you enjoy lists as much as we do! 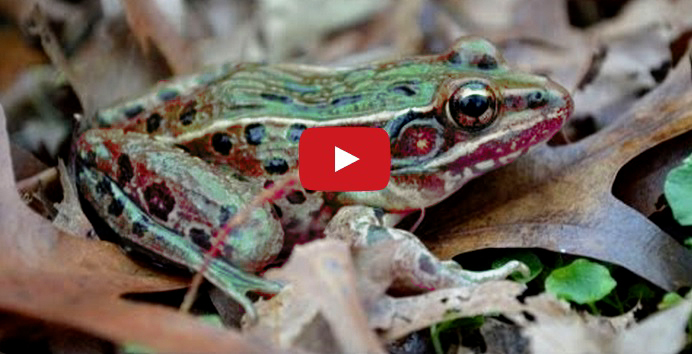 For now, enjoy these 5 nightmare haunting creatures…. 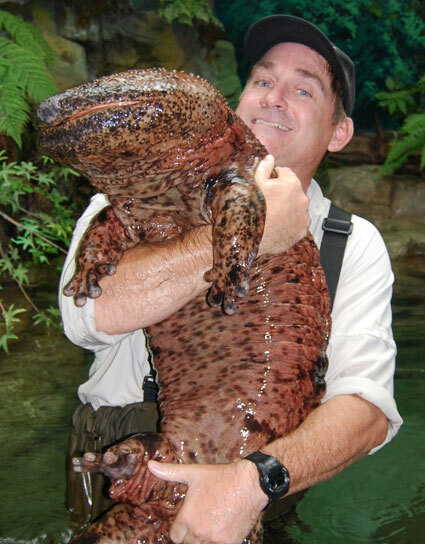 Measuring in at just over 1.5 meters, this is one of the largest giant Japanese salamanders ever caught. 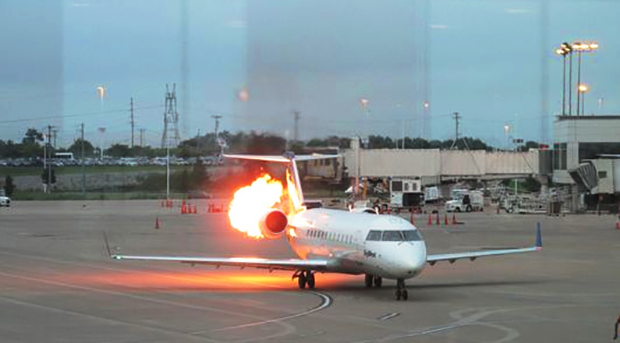 Fortunately, they are relatively harmless, although they do have a horrible pepper-like smell. 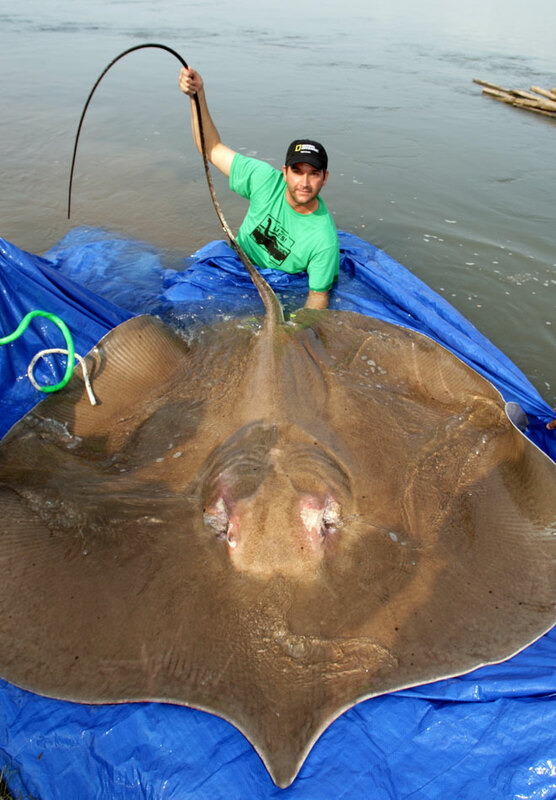 At 770 pounds at almost 15 feet long, this was one of the largest giant freshwater stingrays ever caught. Although it has a 15-inch, poisonous, serrated stinger (that have been known to kill humans), it’s actually fairly gentle. The giant freshwater stingray is now an endangered titan creature that researchers are scrambling to understand before humans drive it to extinction. 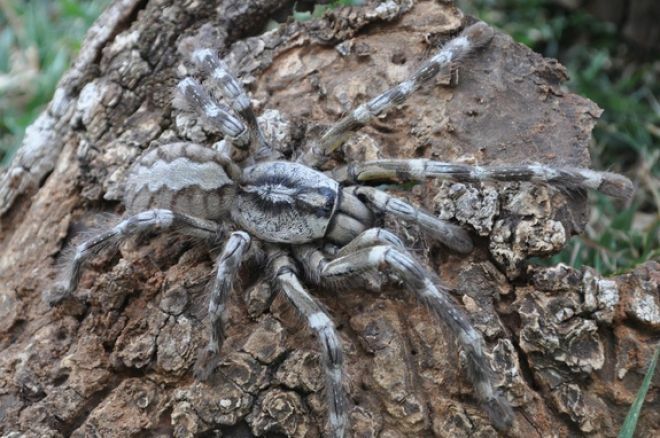 The newest spider has been discovered, and it is now the biggest in the world, a tarantula nicknamed ‘Tiger Spider’ is officially called Poecilotheria rajaei, discovered on the island of Sri Lanka. With a leg span of 8 inches and enough venom to kill mice, lizards, small birds and snakes, the crawler is covered in subtle markings of gray, pink and daffodil yellow. 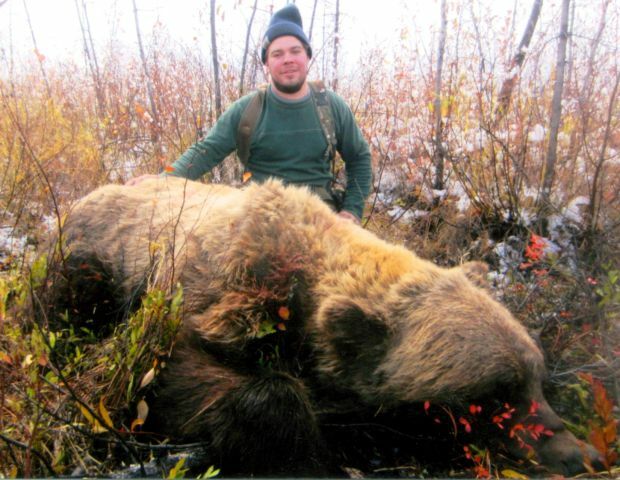 The largest grizzly bear ever taken by a hunter has been entered into the Boone and Crockett record book. Larry Fitzgerald was moose hunting near Fairbanks, Alaska, when they came across fresh bear tracks. 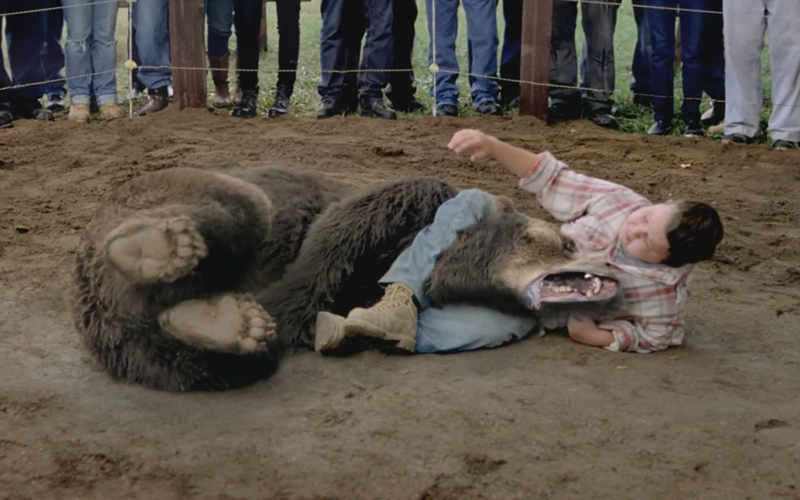 Three hours later, the mechanic had taken down the grizzly that left the tracks, an incredible beast that stood nearly 9 feet tall and earned Fitzgerald a place in the record books. Boone and Crockett, which certifies hunting records, has now determined the grizzly, with a skull measuring 27 and 6/16ths inches, is the biggest ever taken down by a hunter. 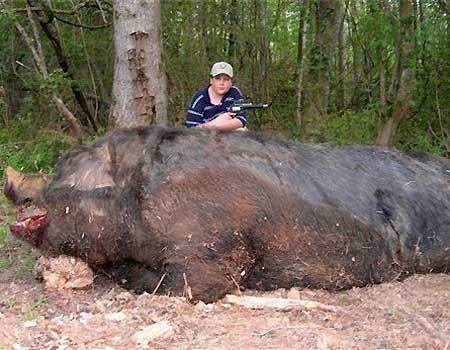 An 11-year-old boy used a pistol to kill a wild hog his father says weighed a staggering 1,051 pounds and measured 9 feet 4, from the tip of its snout to the base of its tail. The Goblin Shark is a deep-sea shark that can grow to well over 20 feet in length. 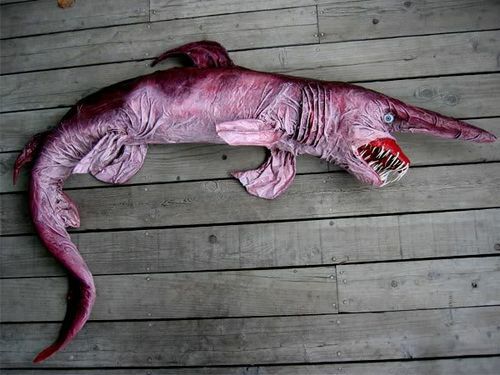 It is called a ‘Goblin Shark’ because it looks super freaky, what many think a goblin might look like. 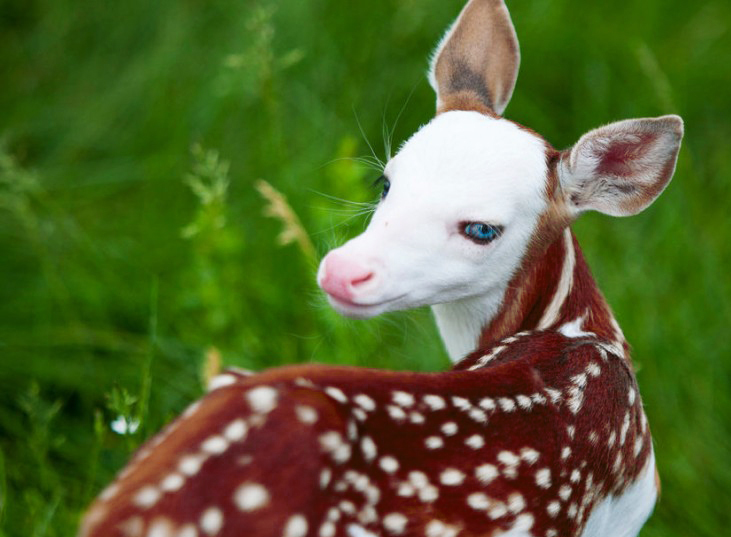 It has crazy long evil teeth and a big horn thing on top of it’s head. 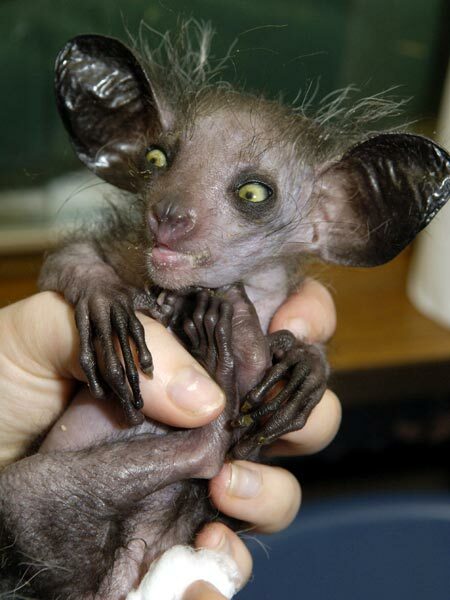 The aye-aye is a lemur, a primate native to Madagascar that combines rodent-like teeth and a special thin middle finger in a similar way to a woodpecker’s beak. 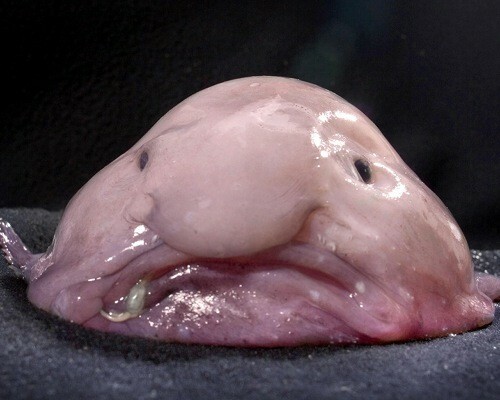 The blobfish is a deep sea fish that lives off the coasts of mainland Australia and New Zealand. It’s lack of muscles is not a disadvantage as it primarily swallows edible matter that floats in front of it.